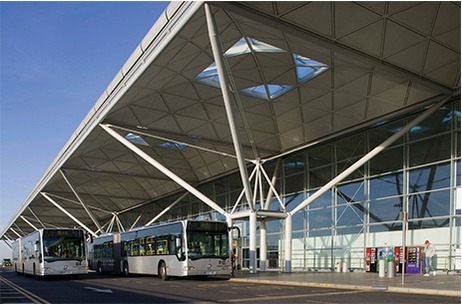 Flying in to London Stansted Airport in your private or corporate aircraft is fast and efficient. The 10,000ft (3049m) Category 2 runway is longer than any other airport in the surrounding area and at 348ft (106m) above sea level it is not restricted to Stage 4 noise levels. These unique factors help to provide a safe and comfortable landing even in adverse weather conditions. Your aircraft will spend less time taxiing due to Stansted's business aviation terminals being closely sited to Runway 04/22. Corporate aircraft do not share the same taxi ways as scheduled airlines so delays prior to take off and after landing are minimised particularly during periods of heavy traffic. 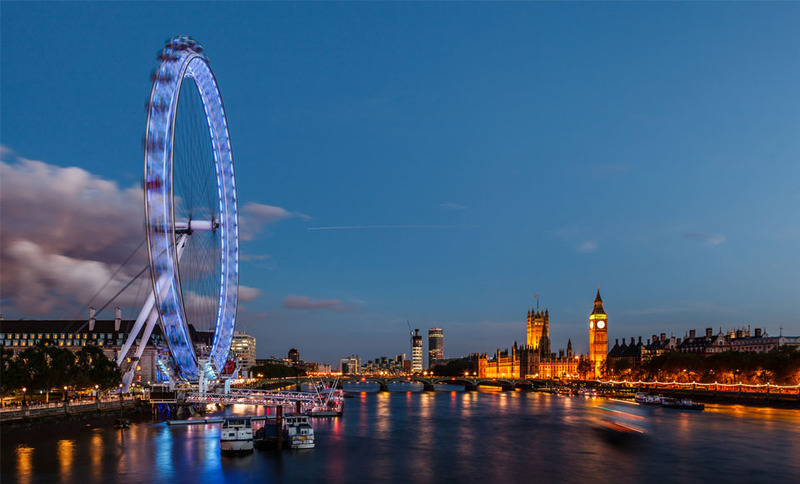 Stansted Airport is ideally located just 35 miles from Central London, 34 miles to Canary Wharf and 37 miles to the West End. With fast and convenient road and rail links to the whole of the UK Stansted makes the perfect starting point for your visit.